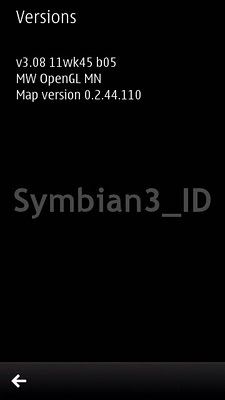 A new update for Nokia Maps v3.08 for Symbian Belle is available on the Nokia Store. The new build, numbered 11wk45 b05, only improves application performance, without making significant changes. With this update can be downloaded for free by accessing the Nokia Store on this page will be updated the Nokia Maps application that Nokia Drive. If you upgrade your impressions in comments posted on the new version. 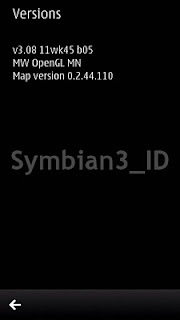 LinsPirat custom firmware for Nokia 5233, 5230, 5800 and X6. Here is tutorial about how to register your phone as a developer Phone for free.